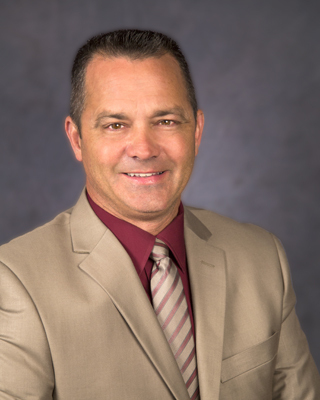 Council Member Steven Vargas was elected to the Brea City Council in November 2014 and re-elected in 2018. He previously served from 1998-2002. Council Member Vargas served the County of Orange as a Third District Executive Assistant and at the Federal level as an Outreach Coordinator for Puerto Rico Federal Affairs Administration (PRFAA). Council Member Vargas is a member of the Four Corners Transportation Group and the League of California Cities Transportation, Communications & Public Works Policy Committee. Council Member Vargas is an active member of the Navy Select Reserve force currently holding the rank of Lieutenant, Civil Engineering Corps. LT Vargas is the Training Officer for Beach Master Group One, North Island, he is in his 22nd year of naval service which includes an initial six-year active duty enlistment as a submarine diver (USS Shark). After a 17-year break in service, he rejoined the Navy as a Construction Battalion, Seabee. He has been activated three times since 9-11, including a one-year deployment to Iraq, Al-Asad and Falluja, during the 2008/09 surge. As an active volunteer, Council Member Vargas has held leadership positions in numerous non-profits organizations over the years including; past President, Placentia Boys & Girls Club, previous District Executive for Cub Scout Pack 820, Past Commander, Brea VFW Post 5384, Brea Post 181 American Legion, and most recently, American Legion District 29 Adjutant. Professionally, Council Member Vargas is a general contractor by trade currently working as a Contractor Safety Specialist at the El Segundo Refinery. Steve has been in Brea since 1989 where he met his neighbor, best friend and fellow New Yorker Lisa Malin. Now married for 24 years, they have 5 daughters and 7 grandchildren and one big dog named Jackson, a yellow lab.